Chiptune Music is Super Cool! I don't know about you, but I thought my Game Boy Color was cool from the moment I got it, along with Pokémon Red, that faithful Christmas back in 1999 or 2000 (I can't really remember the exact year, it's all a blur in my memory). I am not sure why half way through 2009 it suddenly became the 'in' thing to own and promote Nintendo's little handheld gaming device, like it was some sort of undiscovered passage to a whole new dimension of chicness, because let's face it, Game Boy's were invented to put gaming in to the palm of your hand, and were not created so you could pose with it in stupid pictures that you slap all over your Tumblr blog. What does make the Game Boy cool however, is the nifty ability to use its sound chip to make songs for yours and others listening pleasure. This can be done fairly simply and through a variety of different methods, although there will be money required. To read more upon this, you can go here. There is a community and a genre that has formed around creating music using 8-bit machines as instruments. 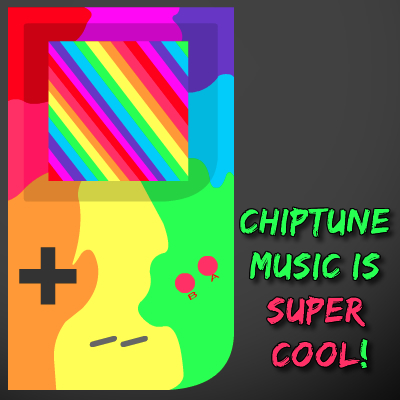 It is called chiptune and I find it to be an incredibly pleasant listening experience indeed. 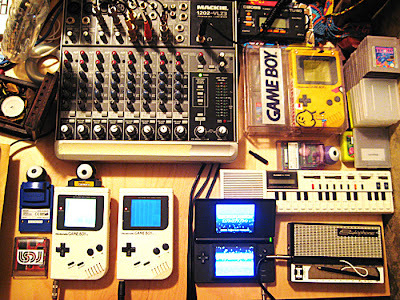 Growing up with some sort of Game Boy glued to my face, I have heard a lot of 8-bit music and learnt to love it very much. It is rooted in my nostalgia and love for video games, specifically Pokémon (Red and Blue in particular), which in my opinion, has some of the greatest music in video game history. Why is it so good? 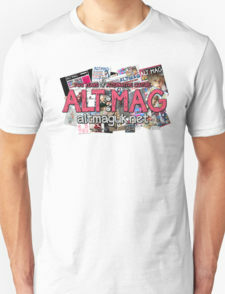 Because it is primitive and so simple, yet it is so catchy and it grabs you. It has a cute charm that constantly surrounds it, but most of all (as I mentioned above), there is always a distinct air of nostalgia about it. Below are some of my favourite pieces created by artists who have most likely used the above mentioned or a similar method to create their music.